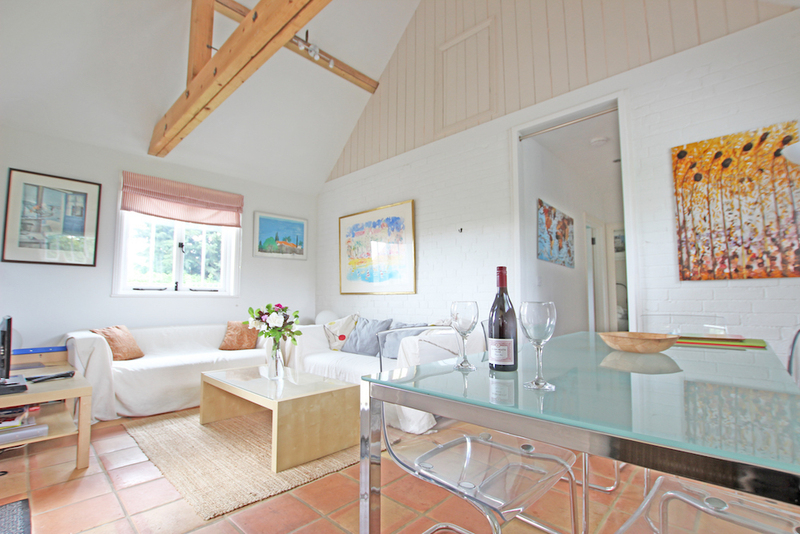 The larger of 2 high quality barn/stable conversions. 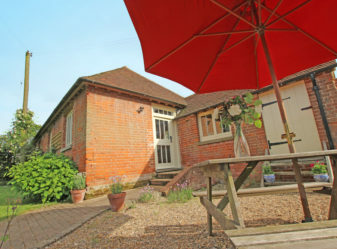 Situated in the grounds of a charming grade 2 listed English country house, Twyne Cottage offers the modern day comforts expected in top end 4 star standard accommodation. 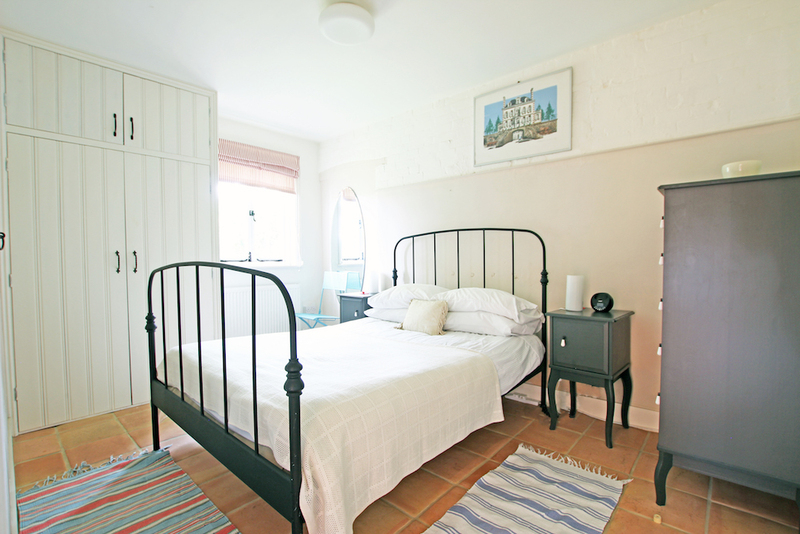 The owners have used excellent quality fixtures and furnishings throughout and have managed to retain much of the original building’s character in the restoration. 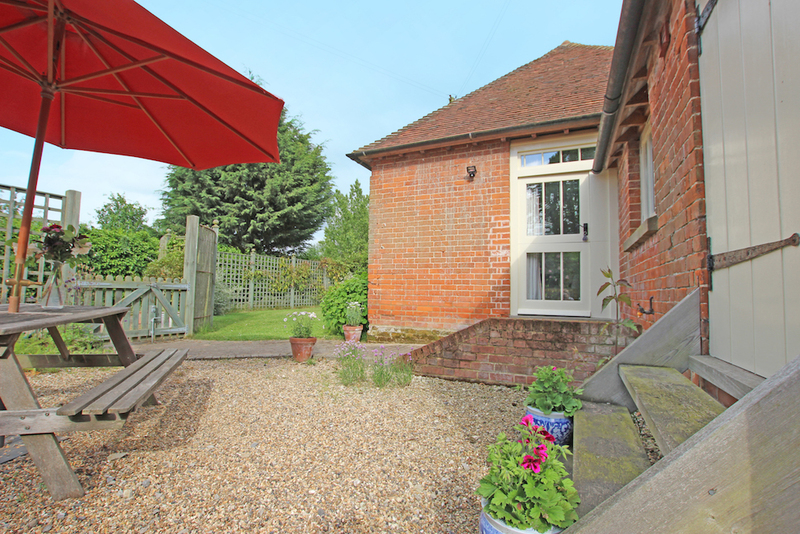 A traditional country cottage with all the mod-cons, free Wifi is also available in the property. The owner also offers English language lessons for all ages/levels. 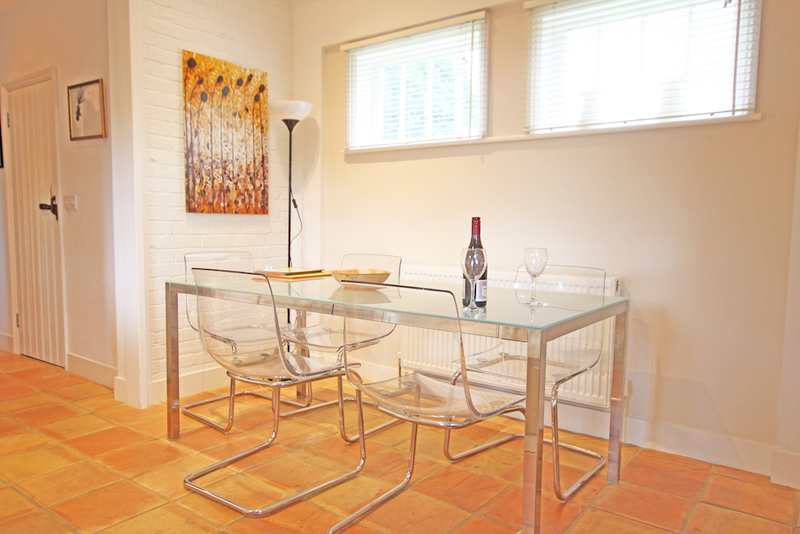 Well presented private garden with BBQ and good selection of outdoor furniture. 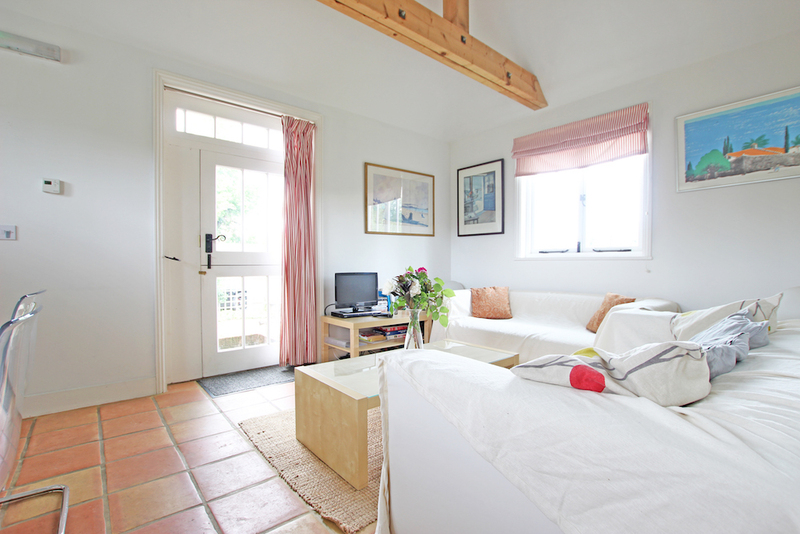 Spacious lounge with comfortable furnishings, digital TV and DVD. 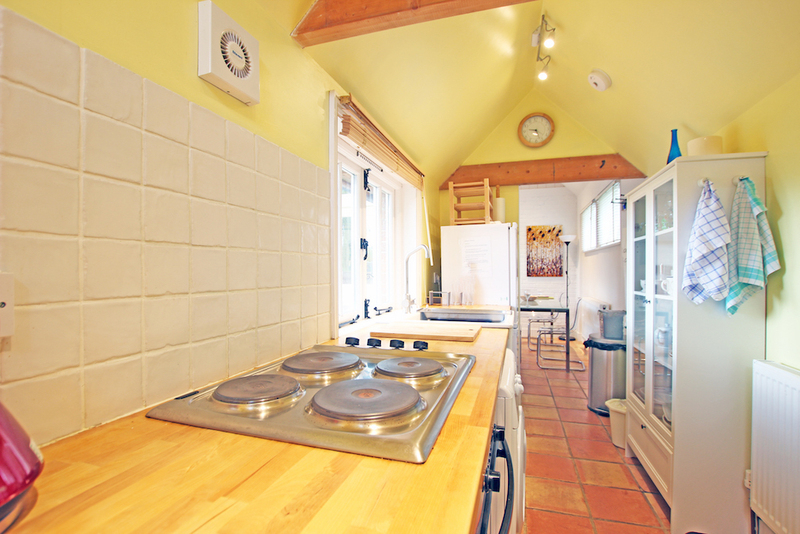 The galley style kitchen is well-equipped and comes with a good size fridge-freezer and dishwasher. 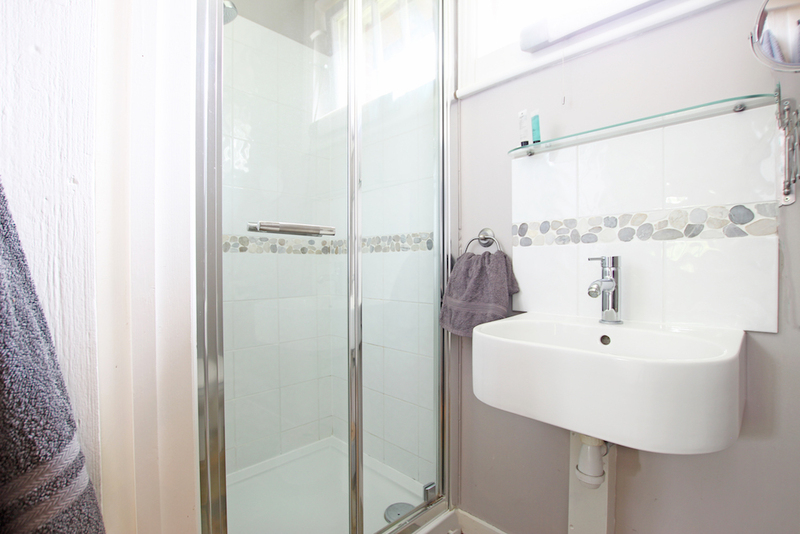 The Master Bedroom has a double bed and includes an en-suite shower-room with w/c and basin. 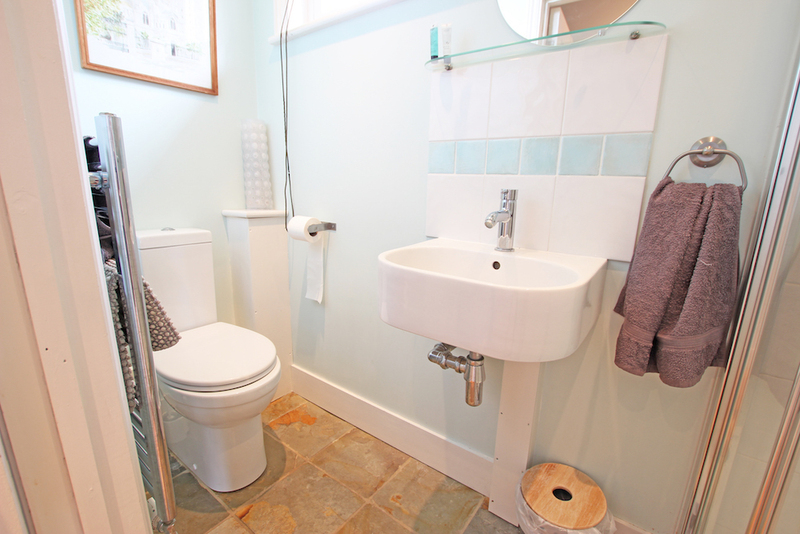 There is a second family shower-room with a w/c and basin. 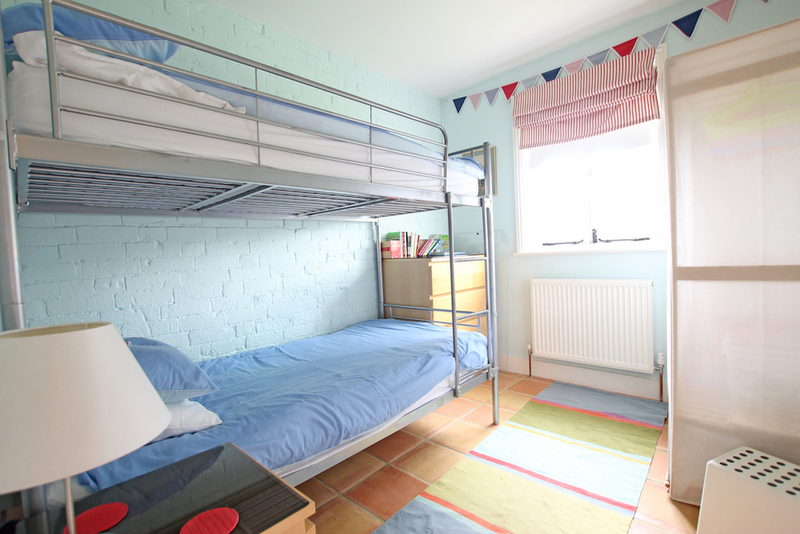 The second bedroom is fitted full sized bunk beds to complete the accommodation. 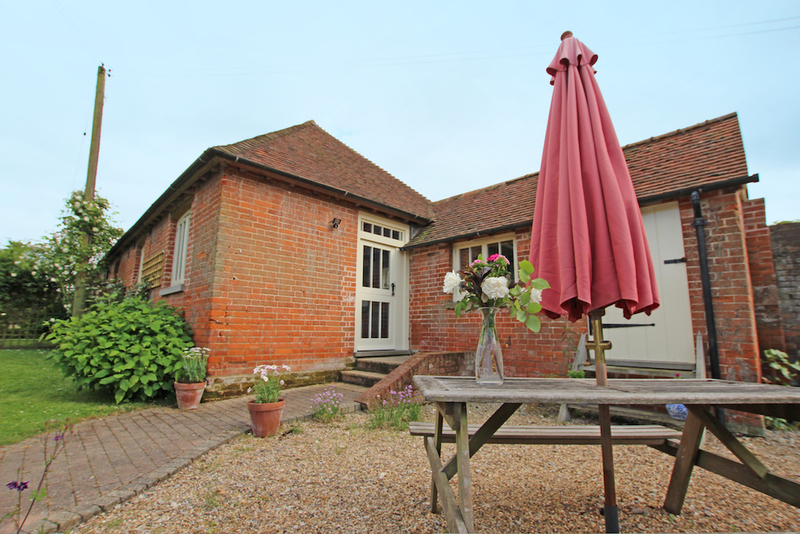 If you are after a great location in East Kent then look no further! 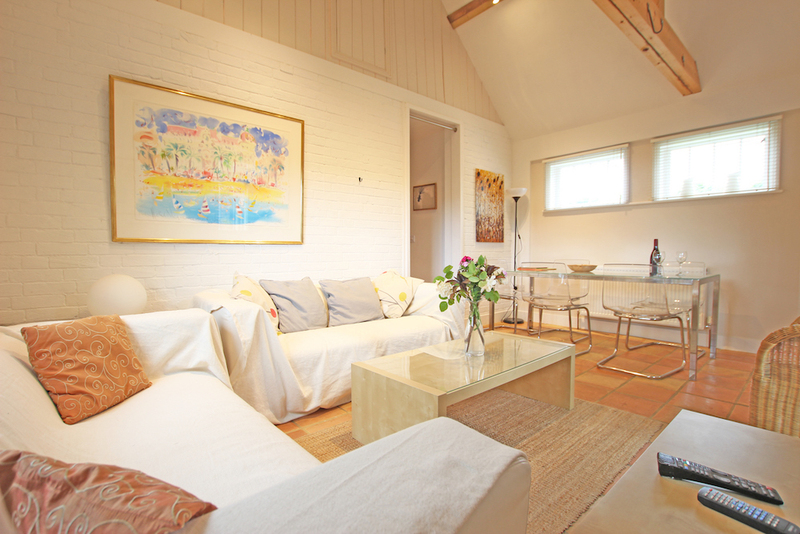 Historic Canterbury, Ramsgate, Margate, Deal and Herne Bay are all within 20 minutes drive. The World class golf course of Royal St Georges and the fantastic Howletts Zoo are both close by! 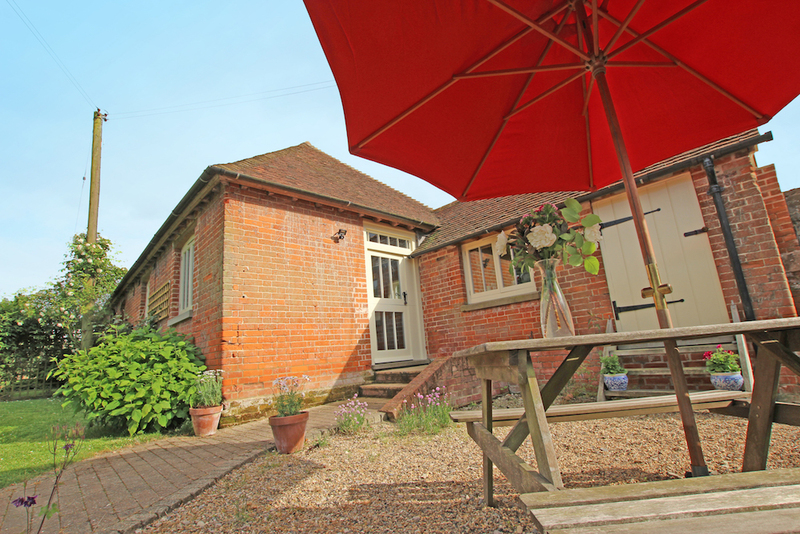 You will feel in bygone times passing through the local village of Wingham, just 2 miles away, with supermarket, bank, bakery, pubs and restaurants and the medieval town of Sandwich. 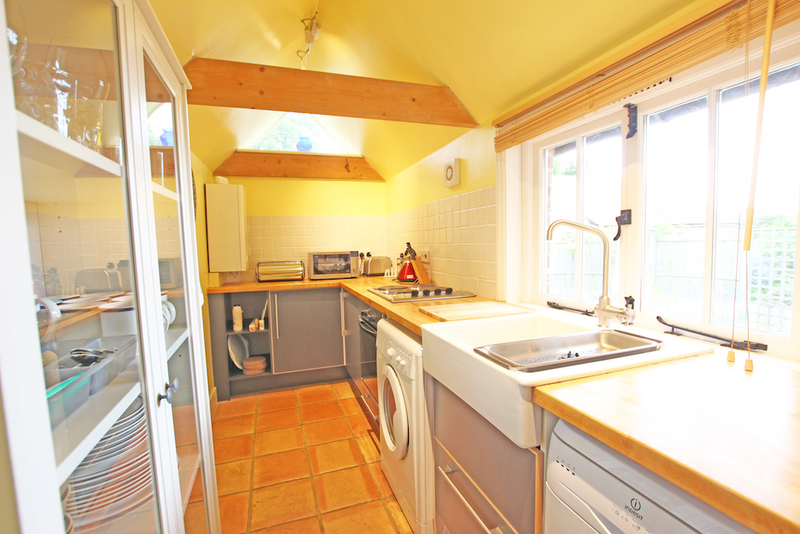 Preston offers a pub, village shop, butchers serving local produce, kennals, riding stable and a good garden centre. Birdwatching and cycling are popular in the area. Pub and shop walking distance.